The 1960's in London, where a revival of "Folk Blues" had exploded, producing key people that would be responsible for engineering a certain style of music which, would continue to be played over the next 40 years. 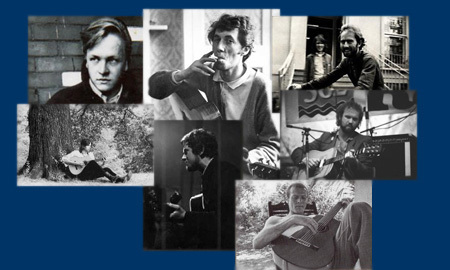 These artists were all part of the folk music scene that seemed to thrive off one another's ideas, taking traditional folk and blues just that one step further. 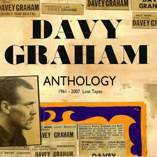 Here you'll find information, discographies and more more about the following artists: Davy Graham, Bert Jansch, John Martyn, John Renbourn, Nick Drake, Roy Harper, Jackson C. Frank and The Pentagle. Fame is but a fruit tree, so very unsound, it can never flourish, till its stalk is in the ground. So men of fame, can never find a way, till time has flown, far from their dying day. Forgotten while you're here, Remembered for a while, A much updated ruin, From a much outdated style.